Bellingham Washington is a city with great diversity. 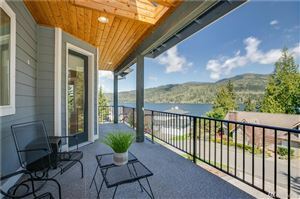 Bellingham offers several types of housing styles , from regal Victorians, country farmhouses, water bungalows, to modern downtown condominiums. With North Puget Sound and the San Juan Islands to the West, and the snow-capped Mount Baker and the North Cascades to the East, Bellingham is a destination for wonderful views. The people of the Bellingham community are proud to call this city home because it has so much to offer. Home to Western Washington University as well as two other community colleges, an active waterfront that displays an array of marine activities, and many recreational and cultural attitudes, Bellingham has it all. Come join this thriving city! 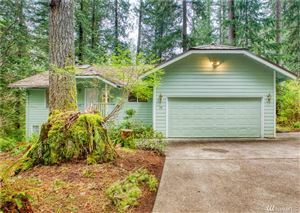 Call today to view a home 360-679-4585!